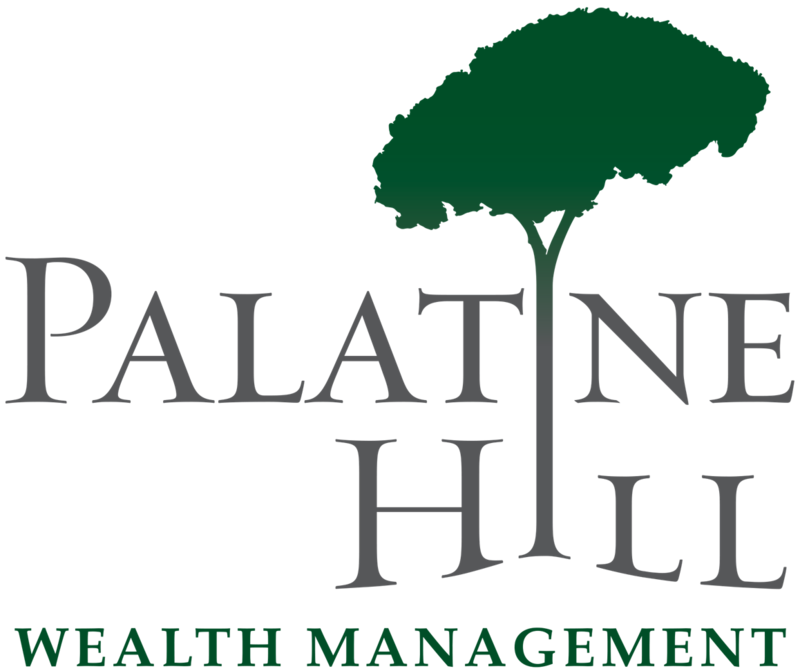 Elizabeth Housler is the Director of Client Relations for Palatine Hill Wealth Management serving as the principal liaison between the firm and its valued clients. In this role, Elizabeth builds loyalty through outreach, interaction, and continuous improvement of services. In addition to researching and responding to client needs, Elizabeth works with Palatine Hill Wealth Management leadership to promote the firm’s products, services, and accomplishments by spearheading sales and marketing initiatives. She also provides administrative and sales support to financial advisors and assists with business development. 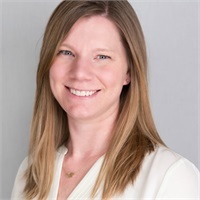 Prior to joining Palatine Hill Wealth Management in 2017, Elizabeth worked as a Wealth Management Relationship Manager for a national bank located in Ann Arbor, MI. Elizabeth lives in Ann Arbor with her husband, James, and their daughters, Olivia and Alexandria.